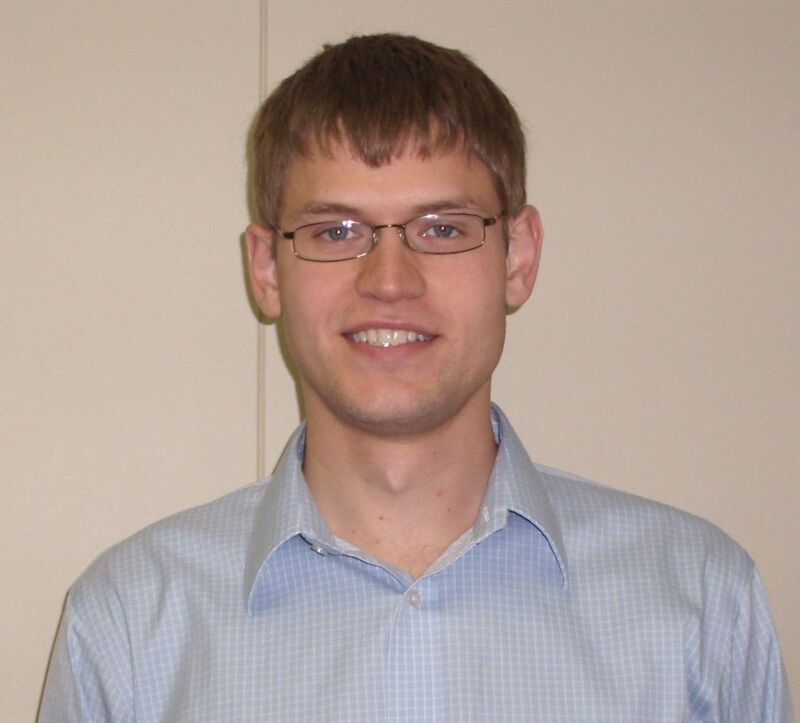 OWATONNA, Minn. - March 22, 2017 - PRLog -- Climate by Design International (CDI) is pleased to announce the promotion of Reuben Flesner to Senior Design Engineer. Reuben has been working as an Applications Engineer for the past several years where he developed a solid foundation of our product designs. Reuben will be coordinating Product Development as well as Design Standardization at CDI. "Reuben's aptitude and contributions have propelled him into a new role where he will have the opportunity to lead CDI's design standardization. His innovative approach will continue to enhance our strategic direction and long term growth at CDI. We look forward to his continued contributions to our success in these areas," said Mike Peterson, VP of Operations. Flesner commented, "I am looking forward to contributing to CDI in a new way through development of standard products and engineering systems. These will aid CDI for continued growth." He brings over 7 years of experience in the HVAC industry. Recently, his work has included numerous HVAC applications including Hospital and Surgical Suites, and Archival Storage. Founded in Owatonna in 1991, CDI is an engineering and manufacturing company supplying dehumidification and air handling products to the commercial and industrial marketplace.